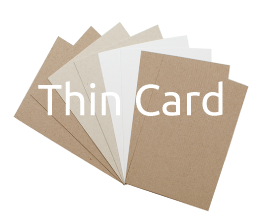 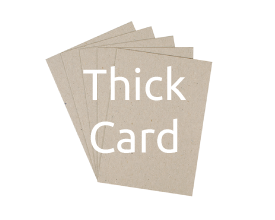 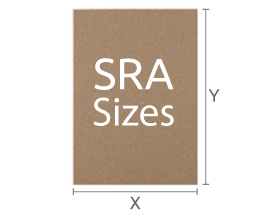 A range of recycled paper and card suitable for printing, card making and various other crafts. 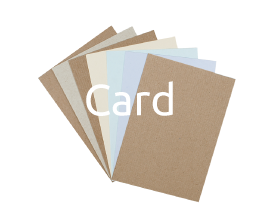 Available in over 30 colours plus speciality boards, greyboard etc. 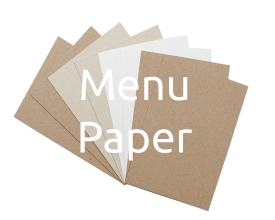 Currently supplying one of the widest range of recycled, recyclable, bio-degradable and compostable paper and card stocks available.